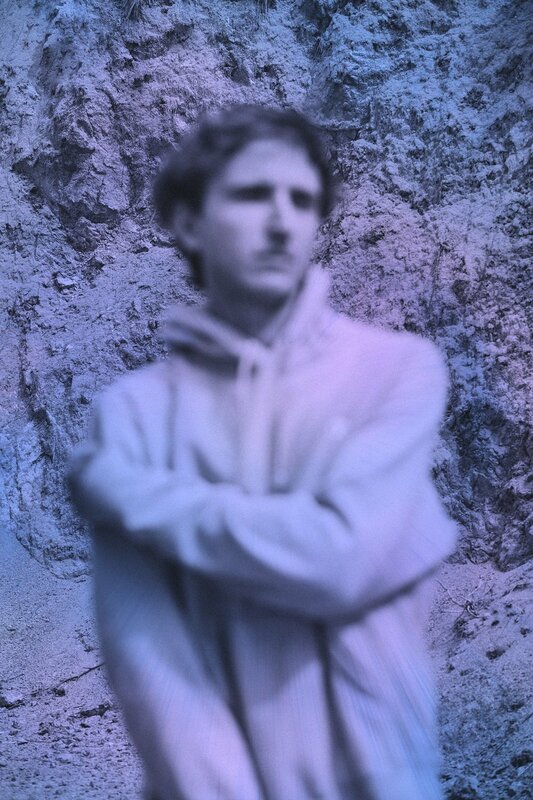 Earlier this year, bass and trap heavy weight RL Grime released his NOVA LP. Now the album has been altered beyond comprehension, as 11 rising musos place their own spin on the LP. The likes of Hex Cougar, Enschway, Part Native, AWAY, Eptic, TYNAN, MYRNE, 1788-L, ODEA, k?d and Said The Sky all bring their a-game to the remixes. Every artist brought their signature style, as fresh and boisterous beats drove majority of the reworks. Each track is party ready as formidable production and soaring soundscapes drive the remix pack forward. Stand out releases include k?d’s rework of ‘Rainer’, TYNAN’s rendition of ‘Pressure’, and MYRNE’s interpretation of ‘OMG’. The caliber of these remixes showcases the future heavy hitters of the bass scene. NOVA (The Remixes) volume one is only the beginning, as RL Grime announced NOVA (The Remixes) is releasing its second volume releasing later this week, I can’t wait!